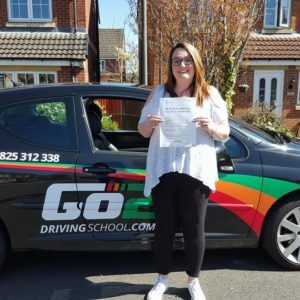 Frustrated with a lack of progress in your driving lessons? Our structured, personalised approach will ensure that you get the maximum benefit from every lesson. 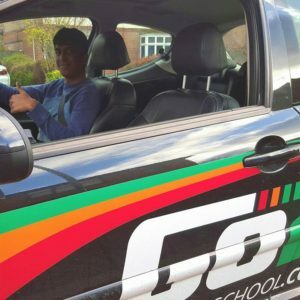 “The advice would I would give to others when starting to learn to drive is that price is not the most important reason for choosing a driving school...learning to drive with Go2 Driving School has been great, and has exceeded the high expectations I had after reading many other positive reviews. When searching for a driving school READ THE REVIEWS! 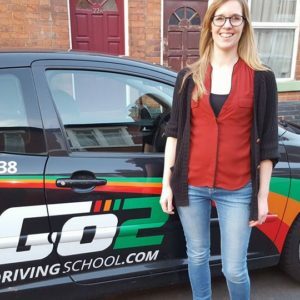 Don’t just go on what others say you need to find a driving instructor who suits your abilities as well as your personality. Try us and see for yourself. Should you not be completely satisfied with any aspect of the professional service that we provide, we’ll even give you your money back.